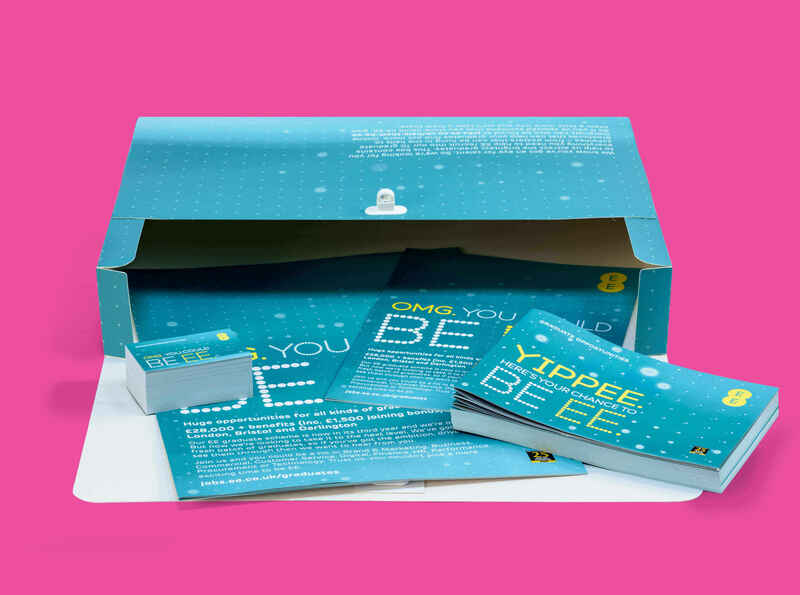 Many of today’s marketing campaigns require several pieces of collateral to be carefully collated together placed into envelopes or boxes and distributed to multiple sites around the country or world. These can be produced with branded & personalised envelopes to give it that extra bit of style. Datum can be trusted to complete these important collations and don’t forget we can also organise the distribution & transportation.